All Saints Episcopal Church held its 173rd Annual Meeting on January 17, 2010. The parish leaders presented the annual financial report and other committee reports for the previous year. The parish of approximately 120 families continues to operate “in-the-black,” but the parish (like all other non-profits) received much less from its Endowment than was originally budgeted for 2009. “It appears we have turned the corner, but we will maintain conservative expecations for 2010,” stated David Cordone, Warden and Co-Chair of the Finance Committee. The parish continues to maintain a Christian education program for children (ages preschool through grade 12). 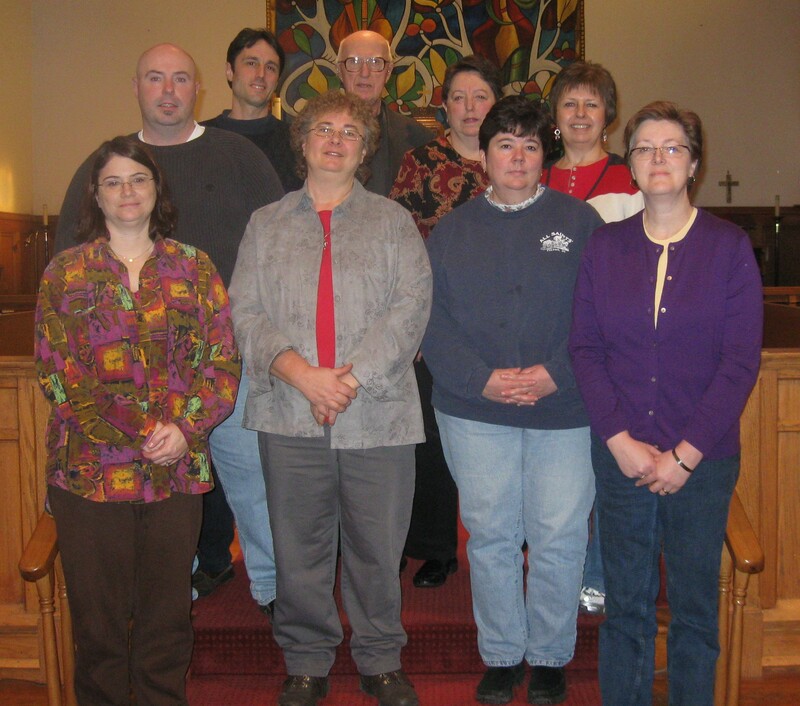 All Saints has several outreach ministry programs that support the local community and beyond. One of its very successful outreach programs is its Tuesday Night Dinner Ministry, which has been highlighted in the local media for a variety of reasons these past few months. All Saints Episcopal Church is an active member of the Fulton Council of Churches. A copy of the entire 173rd Annual Report can be obtained from the church office by calling 592-2102. The Rev. Harold Avery remains as All Saints’ Interim Supply Priest and has been for all but two of the past nine years, since the retirement of its former and long time rector, the Rev. Jeffrey Knox. At the recently held 173rd Annual Meeting, the parish re-elected Rebecca Johnson to a fifth two-year-term as warden. Lynn Bullard, Debbie Richardson and Sonja Shoen-Delong were re-elected to serve on the Vestry, the governing body of the parish. The entire Vestry and wardens will be commissioned at a special service on January 24 at 9:00 AM by the Reverend Harold Avery. The public is invited to attend.